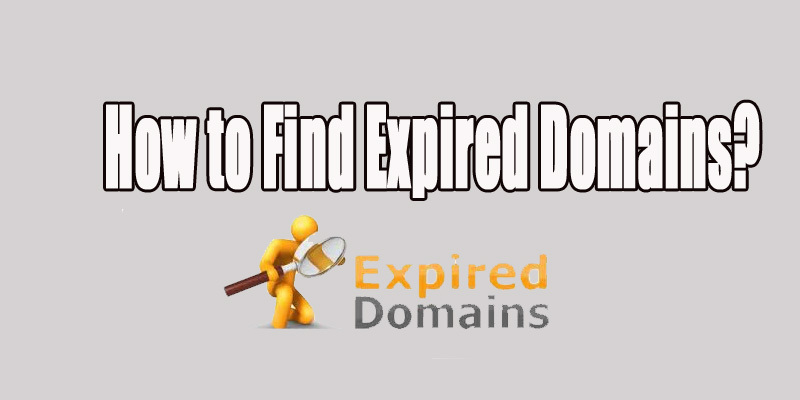 How to find Expired domains? Posted on April 15, 2016 | by Husnain | 5 Comments on How to find Expired domains? 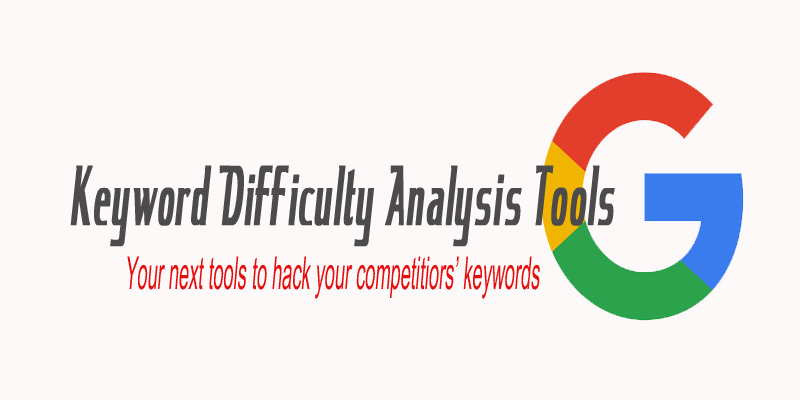 Backlinks are still the backbone of your search engine campaign — I cannot find anyone ranking on page one of Google for any highly competitive keyword without any backlinks. 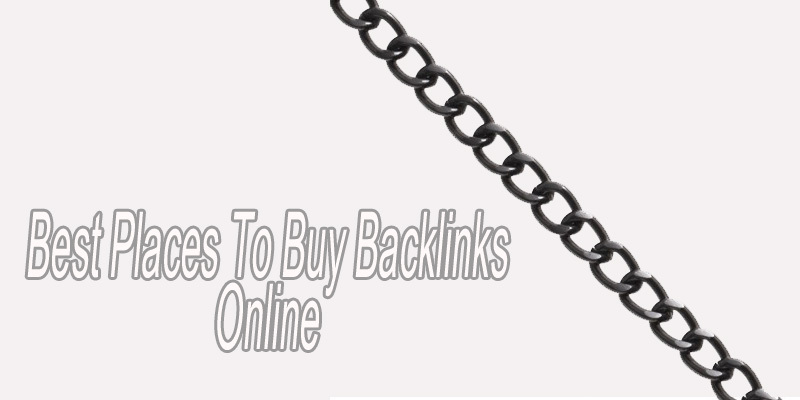 Backlinks are the key, and you must have to have them in order to grow your business and to get more leads and sales. 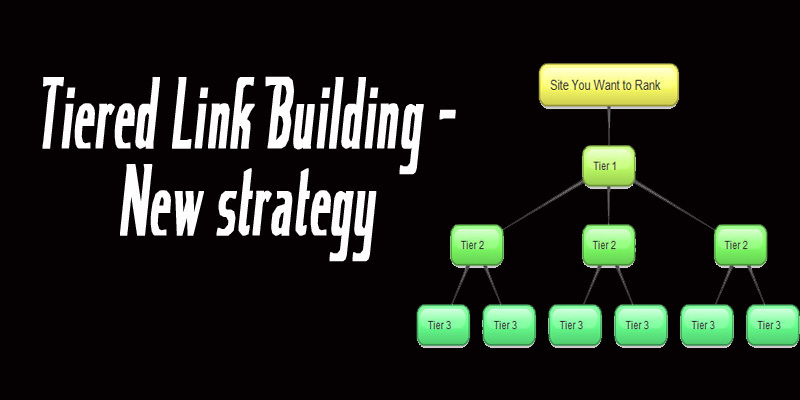 Tiered Link Building is a popular phenomena which SEOs and marketers have discussed a lot. I was introduced to this link building strategy in 2014 by Matthew Woodward. 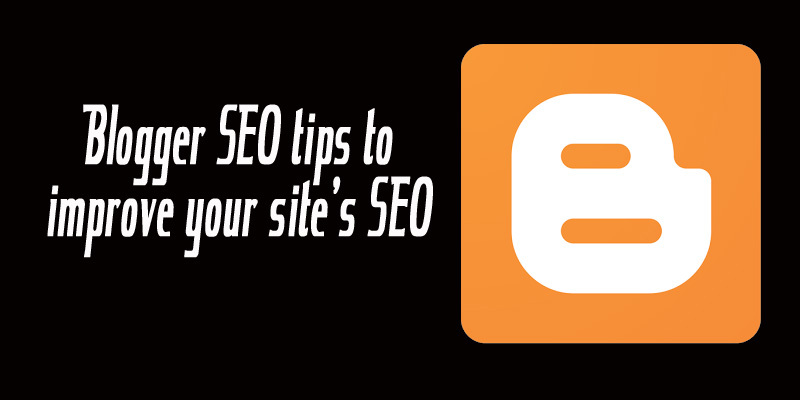 Since then, I have been trying different things with this technique and today I have a strategy that should be the core of our SEO strategy in 2016.